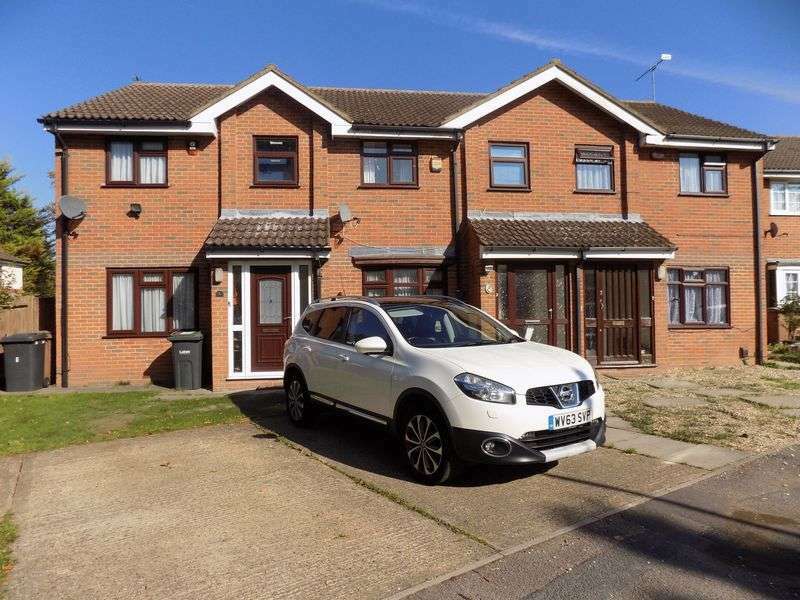 Tintagel Close, Luton, Bedfordshire, . 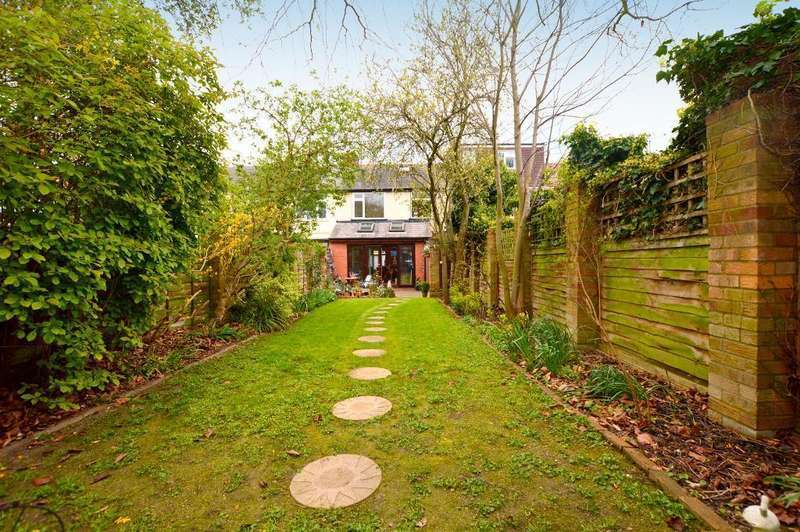 *indigo residential* extended three bedroom 1930's terraced property with a stunning 100 ft. rear garden. 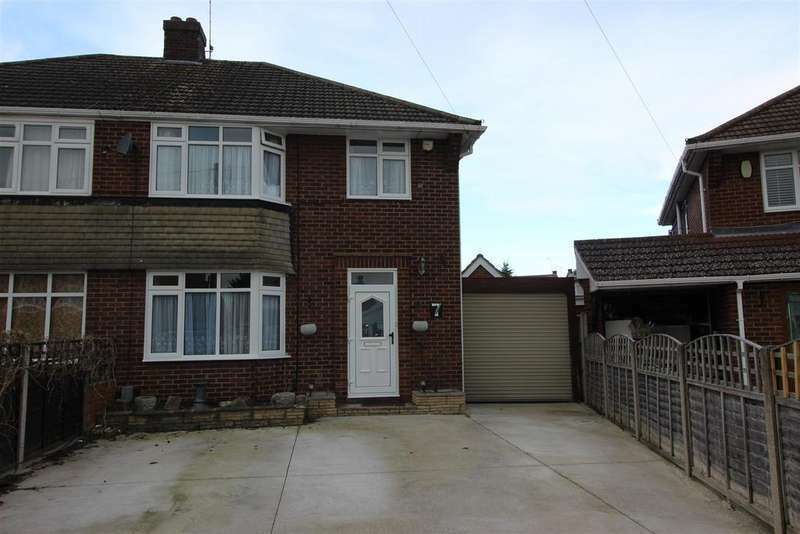 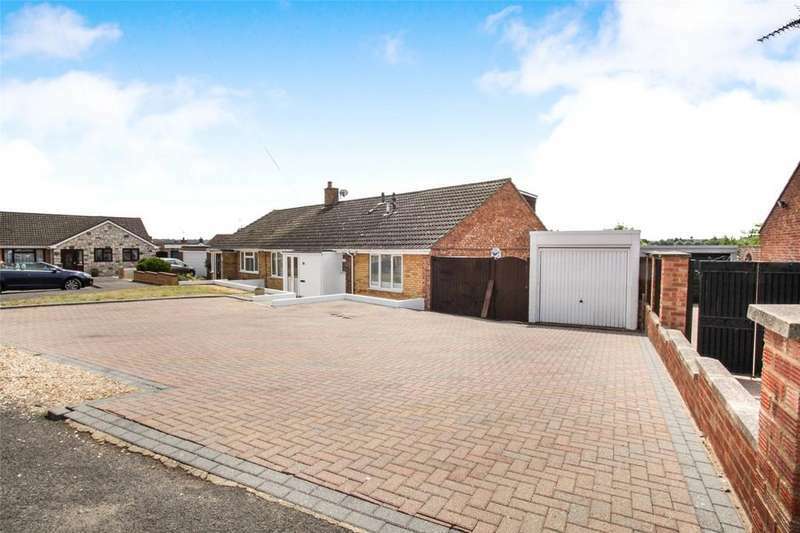 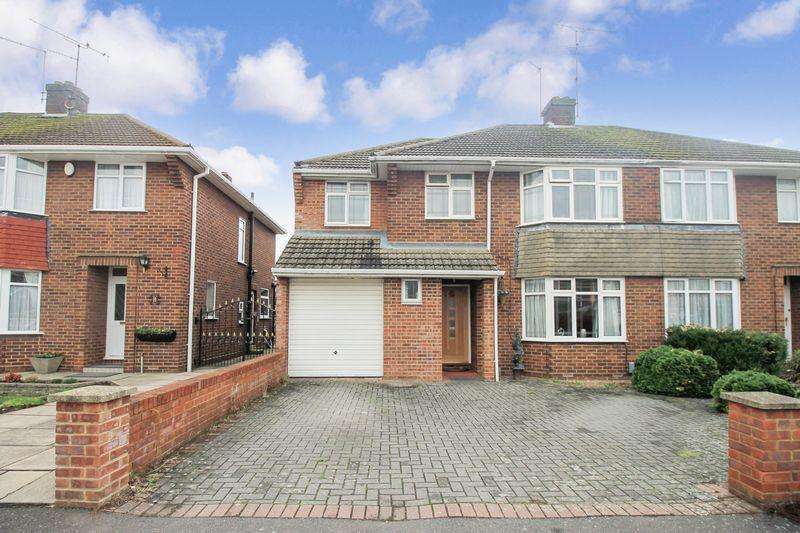 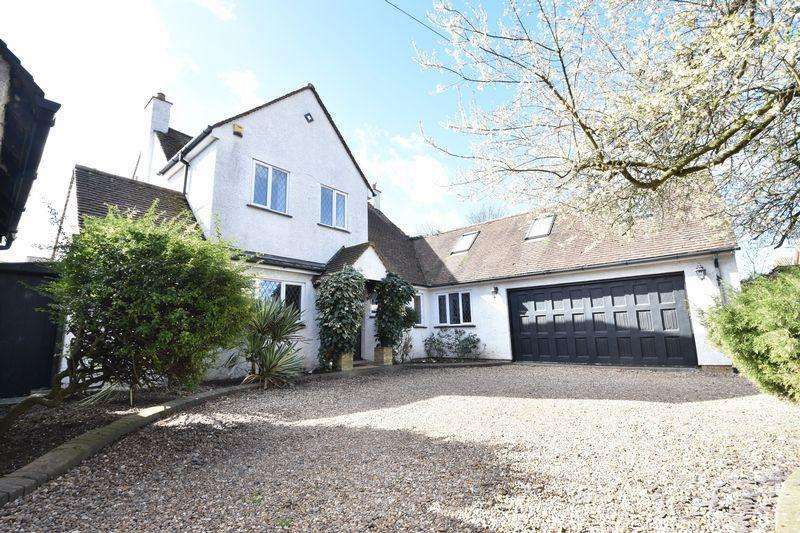 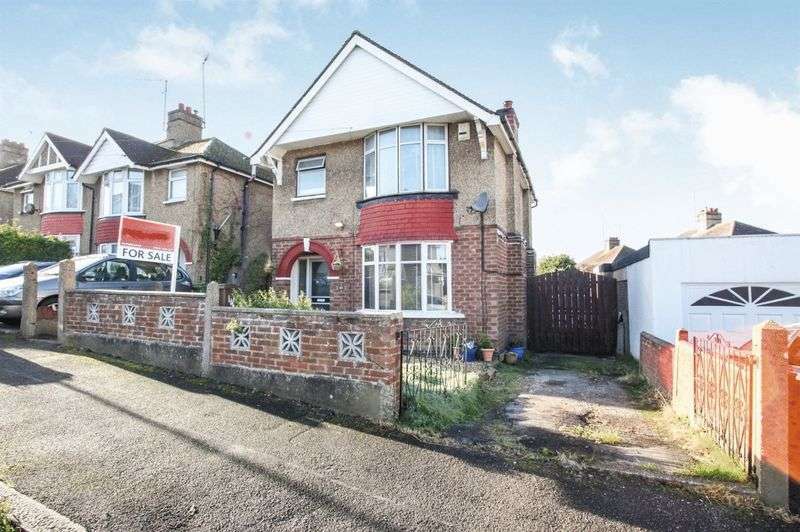 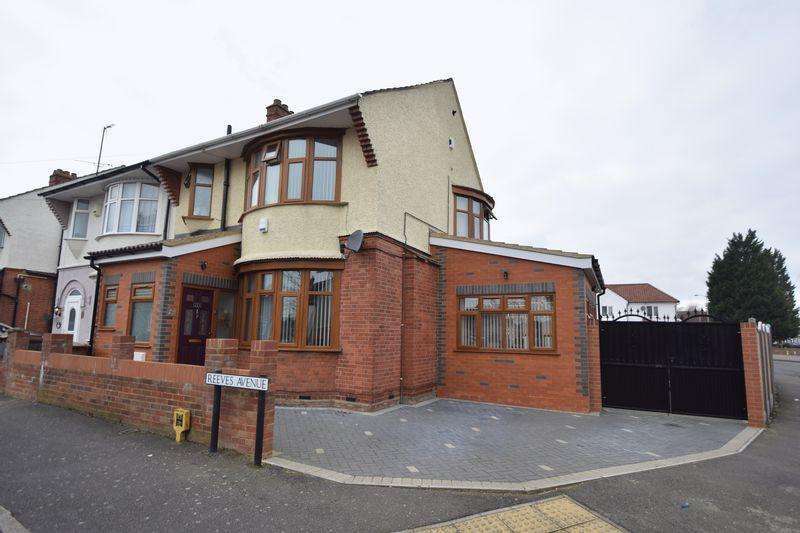 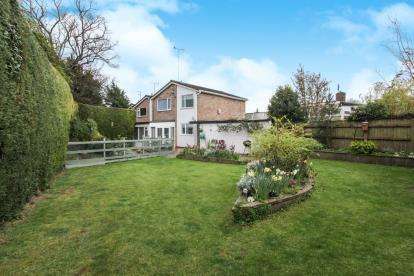 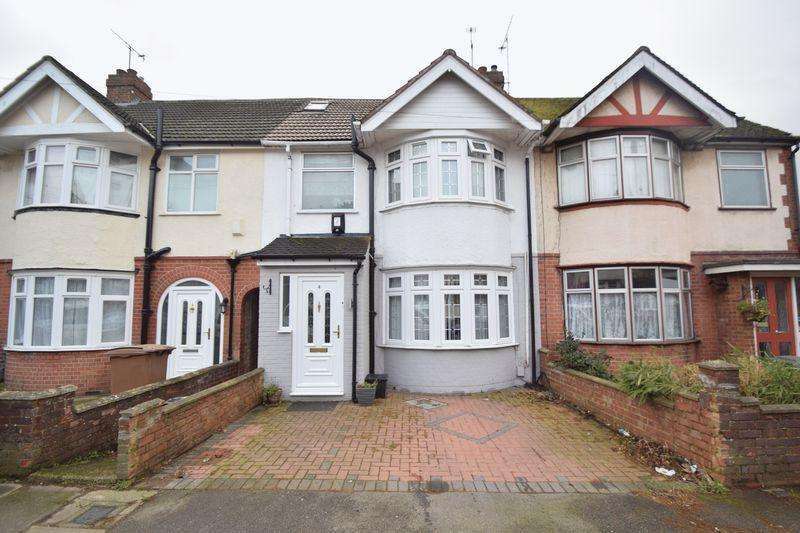 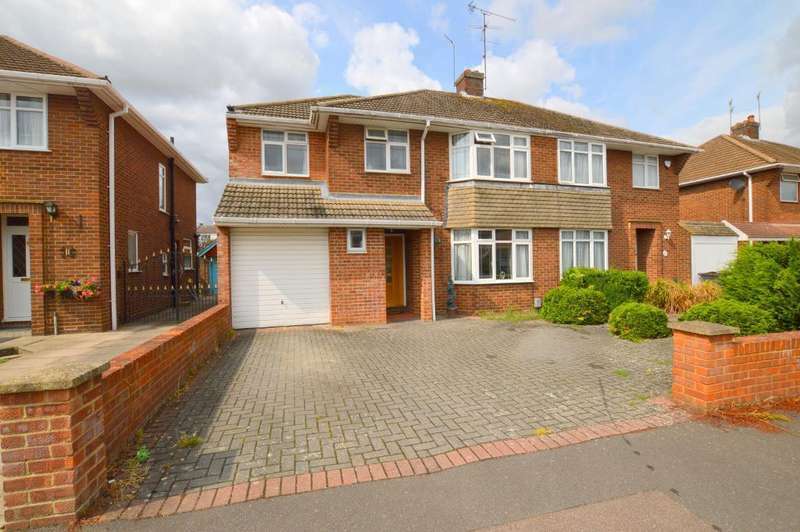 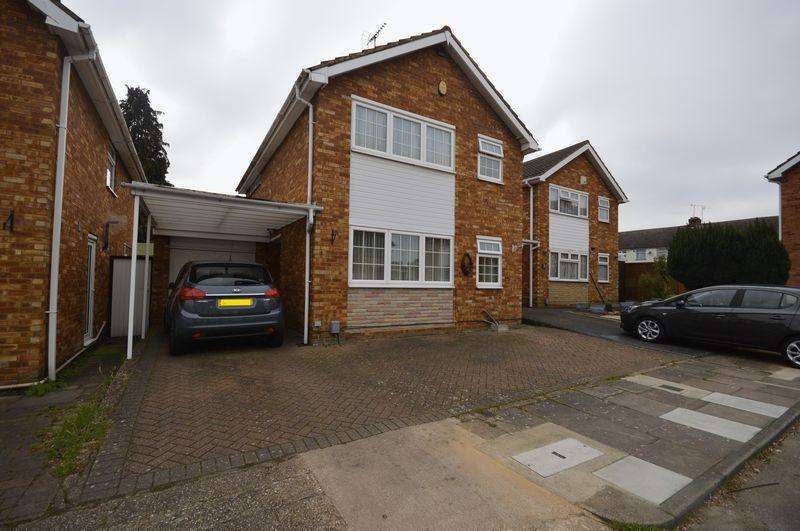 situated in the sought after icknield school catchment area.